What are the workforce challenges? Provide GPs with feasible and acceptable routes to remaining in direct patient care. Dr Hilary Neve is Professor of Medical Education at the University's Peninsula Medical School, a National Teaching Fellow and a GP at Adelaide and St Levan Surgeries, Plymouth. 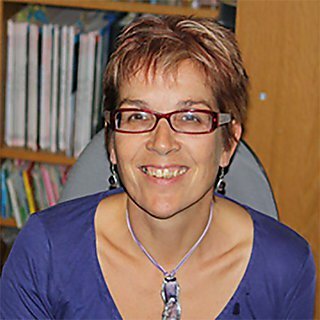 Her interests include addressing inequalities in health and developing approaches to prepare students to work with complexity, uncertainty and multi-morbidity. 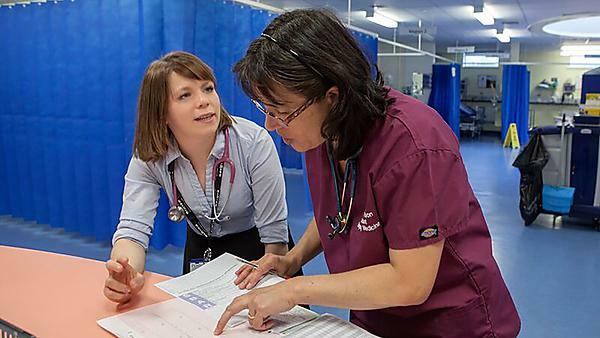 She has a particular interest in the 'hidden curriculum' – how we can tackle career stereotyping and challenge student perceptions of general practice and inner city working. 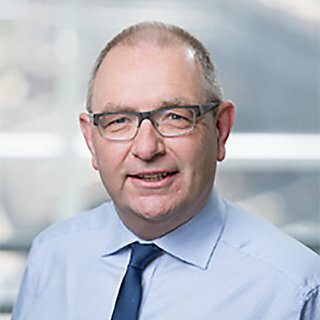 Prior to appointment as Foundation Professor of General Practice and Primary Care in Peninsula Medical School (Universities of Exeter and Plymouth), John was a senior clinical lecturer at King’s College London, and previously lecturer in Edinburgh. In his academic role, John led the development of Academic Primary Care in the South West Peninsula between 2002 and 2013. His personal research interests focus on improving access and patient experience of Primary Care, Quality Assessment of Clinical Medicine (including an academic interest in multisource feedback within the context of revalidation of all UK doctors), Cardiovascular Risk Assessment and mitigation, in particular with studies focusing on inter-arm difference in blood pressure and early Diabetes, and provision of mental health care for patients in Primary care settings. John is Director of APEX, the University of Exeter Collaboration for Academic Primary Care. John has held national academic roles in respect of the UK National Institute of Health Research Trainees Coordinating Centre (member of Doctoral and Clinician Scientist Awards Panels), UK National Institute of Health Research Health Services and Delivery Research Board (member), the South West Regional Advisory Committee on Clinical Excellence Awards for Senior Doctors, and recent Chair, UK Heads of Departments Group (Society for Academic Primary Care). John is a fellow of the Royal College of General Practitioners, and obtained his doctorate in 1998 (MD) ‘The Accessibility of UK Primary Medical Care: Problems, Practice and Potential’. He has published around 260 papers in major academic journals. 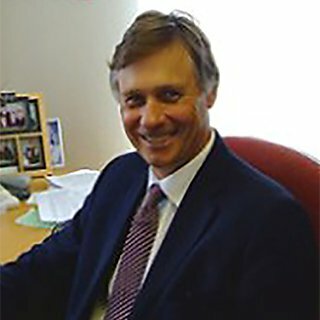 Andrew qualified from Charing Cross Hospital, University of London in 1983, he completed his GP training at Torbay Hospital and was appointed partner at the Dartmouth Medical Practice in February 1989. He jointly held the RCGP Audit Fellowship 1991–94, was secretary of the RCGP Tamar Faculty 1998–2001 and has worked as an NHS Appraiser and Academic Tutor at the Peninsula Medical School. He was awarded Fellowship by Assessment of performance (FBA) in 1996, the year in which he also became a trainer. From being a trainer, Andrew further developed his commitment to medical education by becoming a Training Programme Director in Plymouth in 2000 and then Associate Postgraduate Dean in 2006. He completed his MSc in Medical Education in 2008 and was appointed Head of Primary and Community Education in Health Education England working across the South West in 2016. In this role Andrew is responsible for increasing the capacity and capability of the primary care workforce. Andrew continues to work in clinical practice as a partner in Dartmouth.